The disaster preparedness industry has evolved significantly over the years, thanks to key technological advancements that have enabled organizations to safeguard critical resources from potential disruptions. Cloud computing in particular has helped firms migrate applications from on-site systems to hosted environments accessible through the Internet. A TechNavio report indicated the global Disaster Recovery-as-a-Service industry will expand at a compound annual growth rate of 52.1 percent between 2014 and 2019. What is causing such impressive annual growth rates? Faisal Ghaus, vice president of TechNavio, explained large enterprises and small and medium-sized businesses are expected to implement hybrid cloud computing services for disaster recovery purposes during the forecast period. The firm also believes virtualization usage for storage purposes will also contribute to the expanding DRaaS industry. Hybrid cloud computing blends the best of on-premise systems and resources at hosted environments managed by vendors. TechNavio explained hybrid models enable organizations to no longer maintain secondary disaster sites, improve traditional disaster preparedness solutions and offer recovery capabilities to remote offices. This last point is critical, since more employees are working at off-site locations, especially sales personnel who can perform tasks from mobile devices such as laptops, TechNavio added. Hybrid-based DRaaS also offers more benefits to adopters. The research firm said these solutions help organizations reduce operating expenses and safeguard physical and virtual operating systems, all while still retaining on-site data for quick recovery times. "Cloud computing is making inroads into the disaster recovery marketplace." The cloud's accessibility is important following disruptions. A TwinStrata survey from 2014 discovered only 12 percent of companies could retrieve mission-critical data in hours. Less than 10 percent of respondents indicated on-site solutions could facilitate this capability, compared to more than double the percentage of firms relying on cloud models. The ability to recover data as quickly as possible is essential to maintaining operations, especially with customer service. If consumers or clients are unable to receive support in a timely fashion, these groups may look to the competition to satisfy their needs. The TwinStrata study found nearly two-thirds of organizations measure recovery time in days, not hours. Almost 30 percent of participants said it takes an average of four days to restore operations. For brands expected to be available, four days is far too long to maintain a positive image, generate revenue and fulfill customer and client service. "Once again, we see in this survey organizations using the cloud as a means to address some of their standard storage problems such as backup have a significant advantage over those that don't. That fact, coupled with the lower cost, lower maintenance model that cloud storage provides makes it an easy way for organizations to improve their ability to quickly recover," explained Nicos Vekiarides, CEO of TwinStrata. Recovery specialists can help organizations employ the best backup systems to fit their businesses. Cloud computing offers its fair share of advantages compared to on-site recovery systems, but no solution is infallible. What if the cloud vendor responsible for keeping these suites functional experiences an outage itself ? 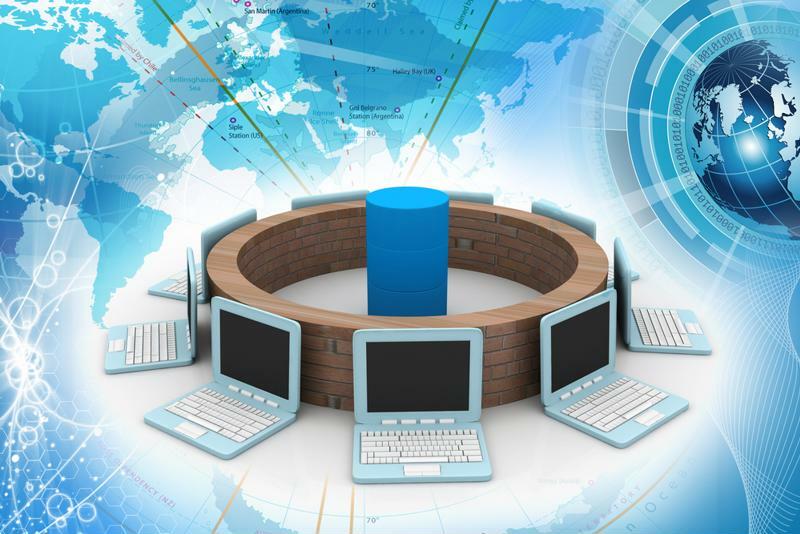 Having physical backups at a secondary location can serve organizations in these distressing times. Firms that want to shore up their business continuity and disaster preparedness strategies moving forward should contact recovery specialists to determine the best course of action. These service providers are helpful sources for identifying which approaches will yield the best results when disruptions strike. These vendors can be companies' way to make sure all of their bases are covered regarding how they back up data, how they educate employees regarding recovery strategies and how critical applications are restored following floods, fires, hurricanes, earthquakes, power outages and disruptions caused by human error.